Memorial Hermann Medical Group (MHMG) Cypress provides highest-quality primary care for northwest Houston patients. Our family medicine practice clinic specialists focus on precise diagnosis and up-to-date treatment, but the heart of our practice is caring and empathetic relationships with patients of all ages – newborns to seniors. 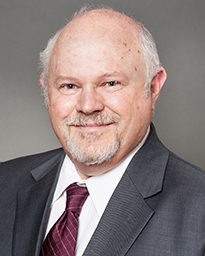 David Gould, M.D., graduated from University of Guadalajara in Guadalajara, Mexico and completed his residency at Memorial Hospital Southwest in Houston, Texas. Fluent in Spanish, Dr. Gould treats a variety of illness including diabetes, hypertension, and acute care. He also sees patients for annual physicals and women’s health appointments. 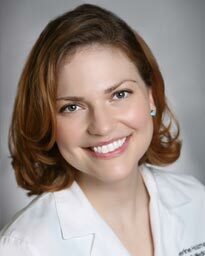 Dr. Katherine Holzman graduated from Chicago College of Osteopathic Medicine at Midwestern University and completed her family medicine residency at UT Houston. Board certified, Dr. Holzman sees patients of all ages. The foundation of her patient-centered practice is working in partnership with her patients to tailor a treatment plan that makes sense for their lifestyle and helps them reach their wellness goals. Dr. Lillian Howard, a native Houstonian who grew up in Jersey Village, earned her medical degree at Baylor College of Medicine. She did her internship and residency training at The University of Texas Medical Branch-Galveston and completed a fellowship at the Baylor Huntington Center on Aging. 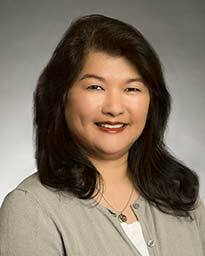 Board certified in family medicine, Dr. Howard treats patients five years and older. She believes that patients play an important role in health care and encourages each one to actively participate in attaining personal goals.